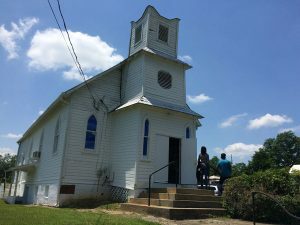 The Pleasant View Historic Site is comprised of the Quince Orchard Colored School, the Pleasant View Methodist Episcopal Church, and the Pleasant View Cemetery – each different resource with different needs for preservation. Encroaching development, deferred maintenance, and lack of funding has begun to show on the historic properties that need a unified direction and plan to decry their historical significance and secure a brighter future. 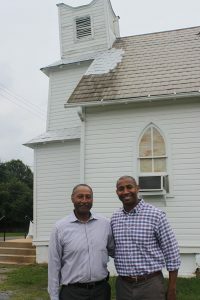 Preservation Maryland will assist with strategic visioning for the site, identifying new partnerships, while also working to secure capital funding to stabilize and rehabilitate the historic structures. 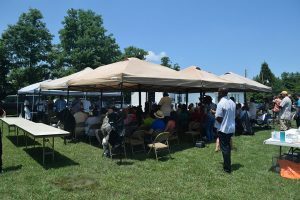 Guests at Junefest, an event held at Pleasant View Historical Site. 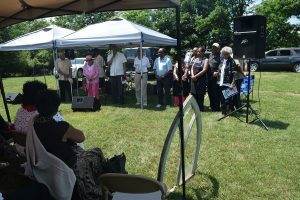 The site was once part of an area called Quince Orchard, a rural Black community in Montgomery County. The site was selected for the Six-to-Fix program in 2015. Pleasant View Methodist Episcopal Church, ca 1888. 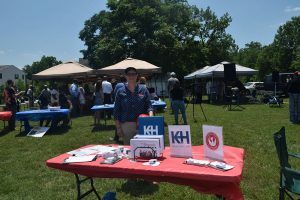 Thank you, Mat and Keast & Hood for supporting Preservation Maryland. 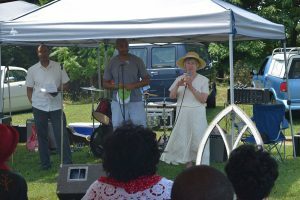 Guests and speakers at Junefest, an event held at Pleasant View Historical Site. The site was once part of an area called Quince Orchard, a rural Black community in Montgomery County. The site was selected for the Six-to-Fix program in 2015. 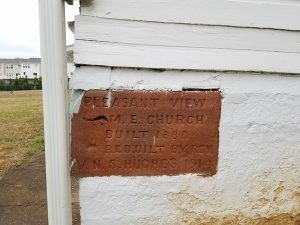 Cornerstone for Pleasant View Methodist Episcopal Church. It reads "Pleasant View M.E. 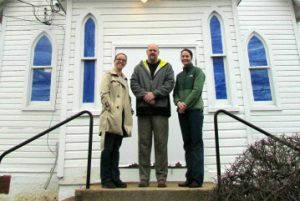 Church, built 1888, rebuilt by Rev. N. S. Hughes, 1914." 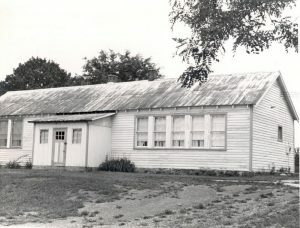 Pleasant View Historical Site was once part of an area called Quince Orchard, a rural Black community in Montgomery County. The site was selected for the Six-to-Fix program in 2015. Digital rendering of the Pleasant View Church. Drawn by My Ly, 2015. Digital rendering of the Pleasant View School. Drawn by My Ly, 2015.